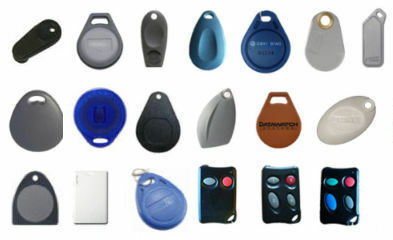 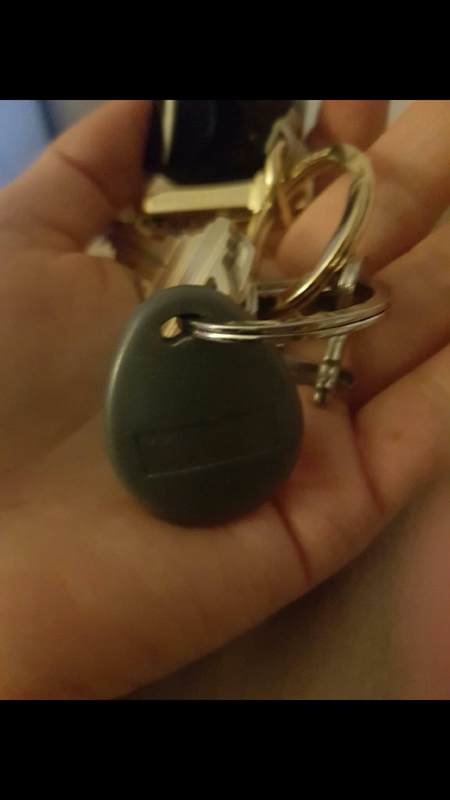 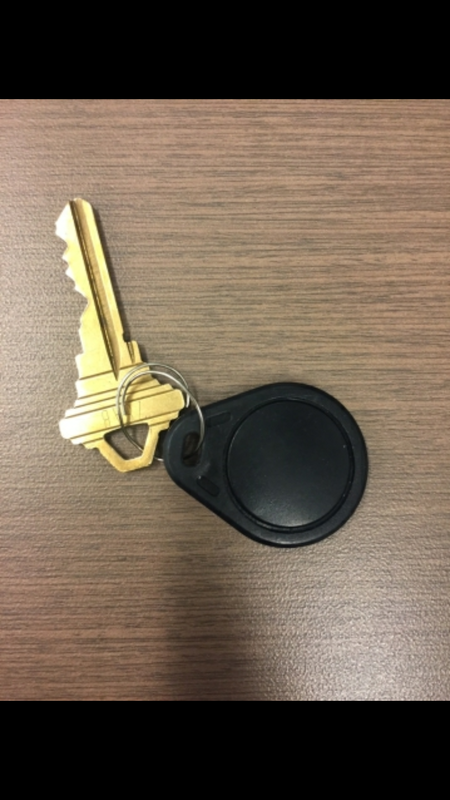 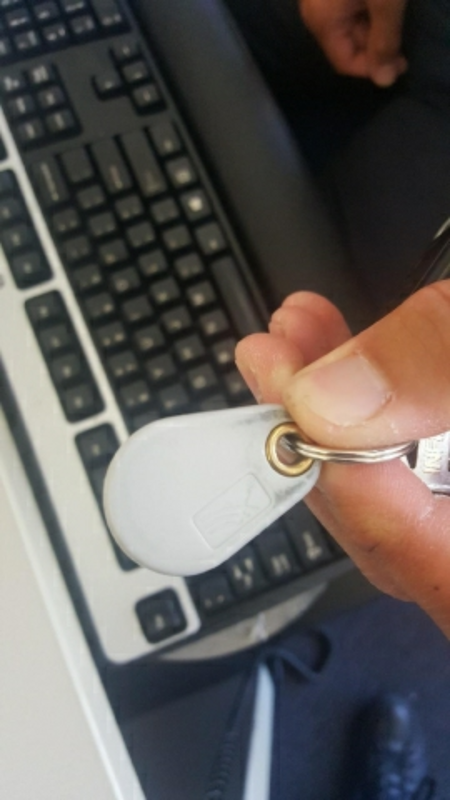 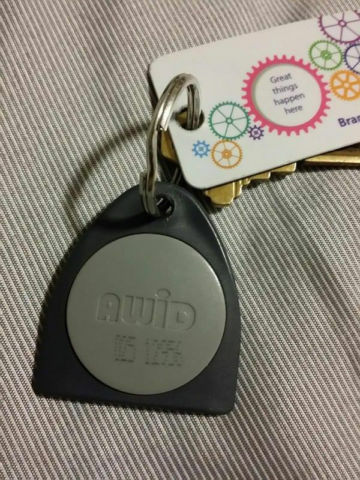 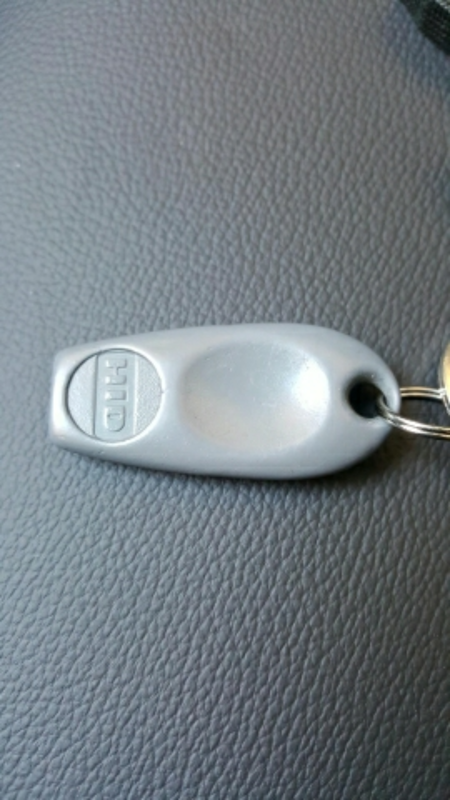 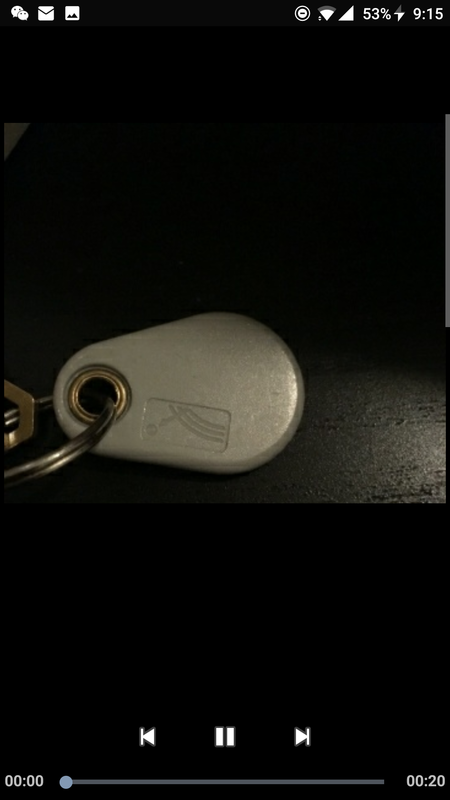 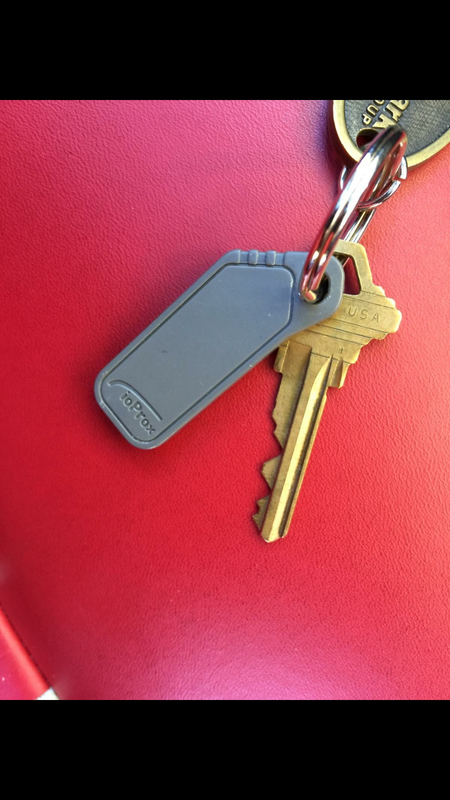 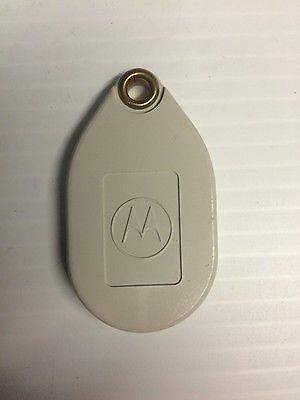 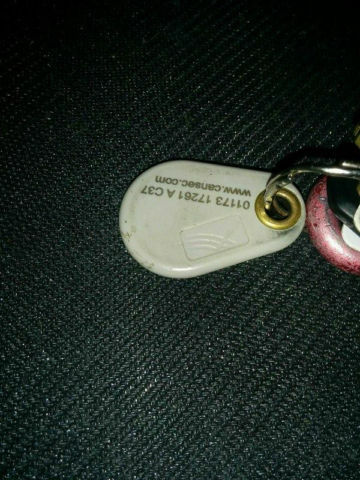 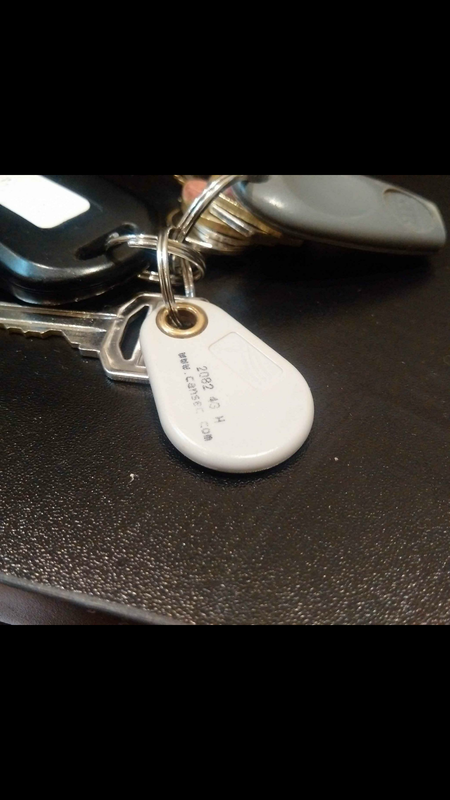 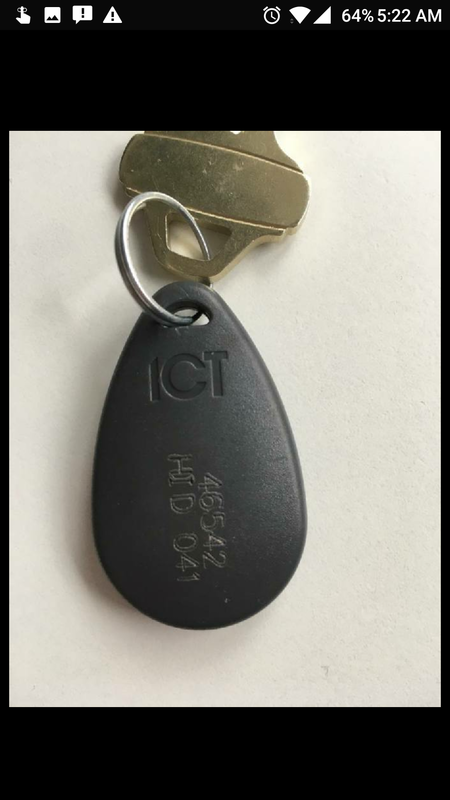 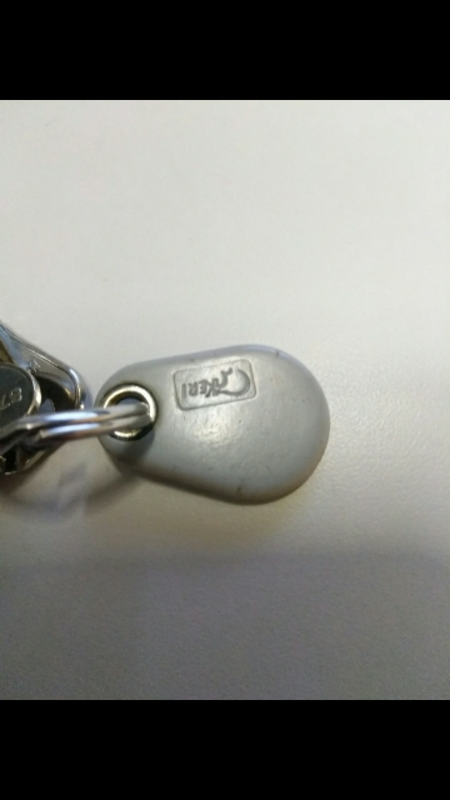 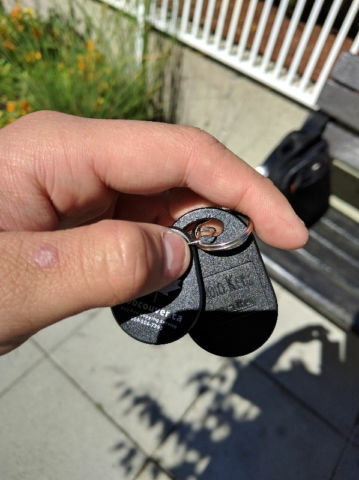 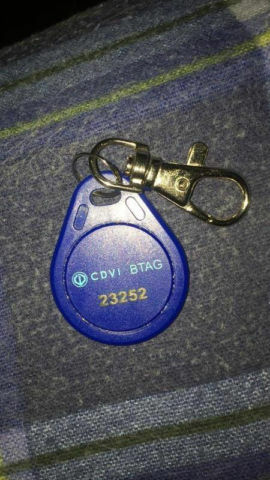 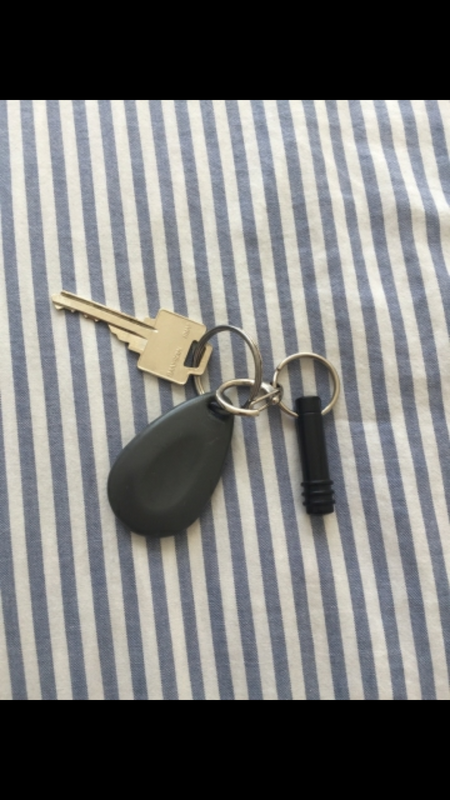 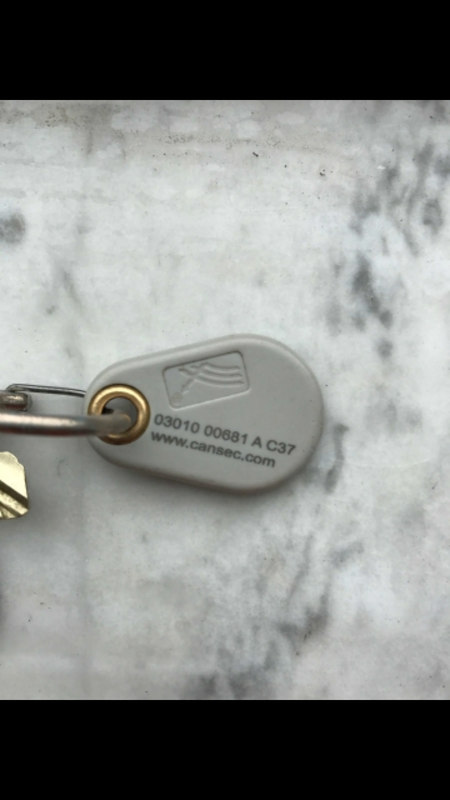 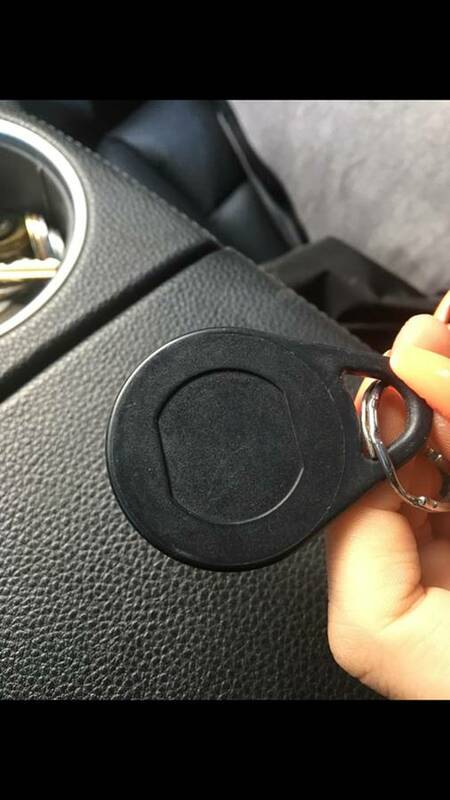 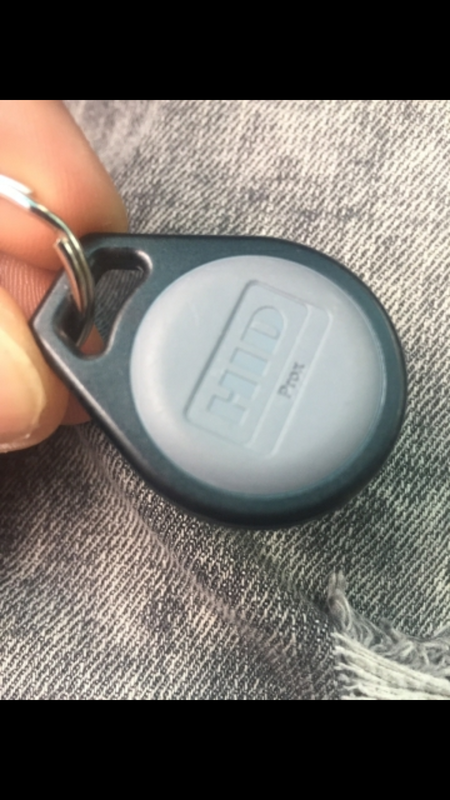 Check below for a gallery of keys we've done in the past including the fobs we supply as the copies. 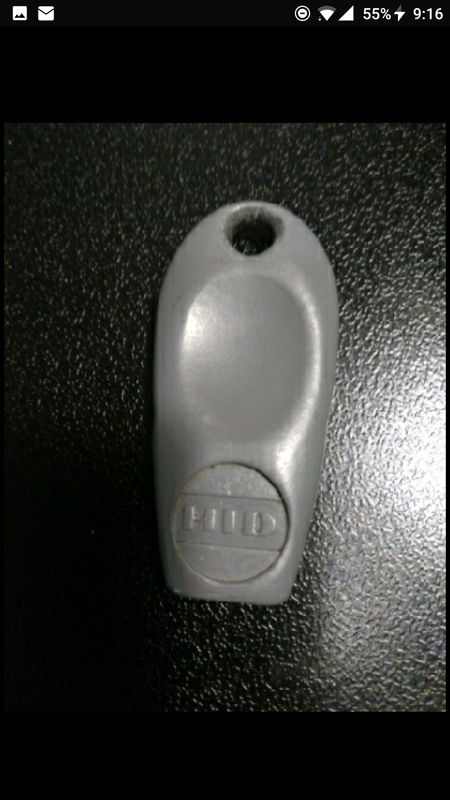 Better to be safe and check for the key you're done to heighten the chance it'll be qualified. 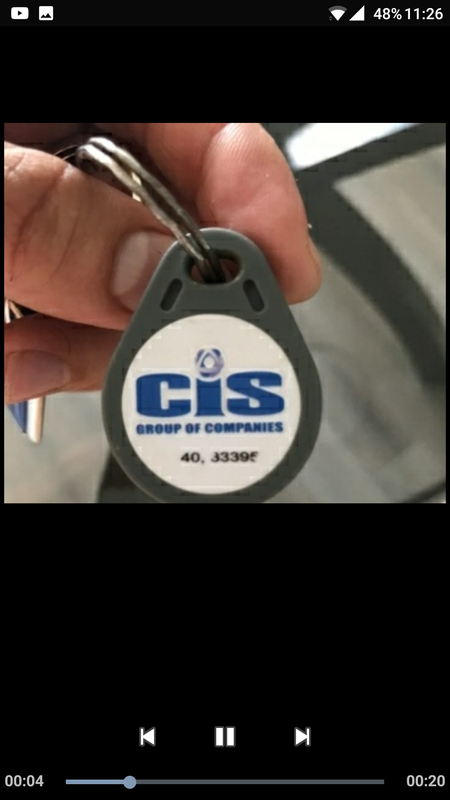 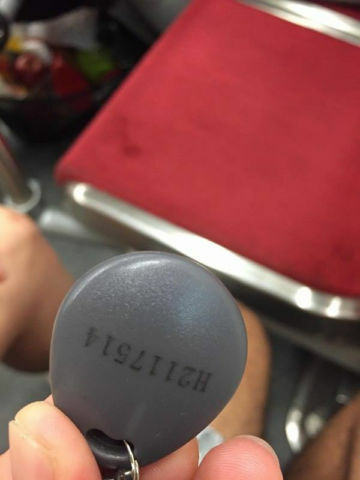 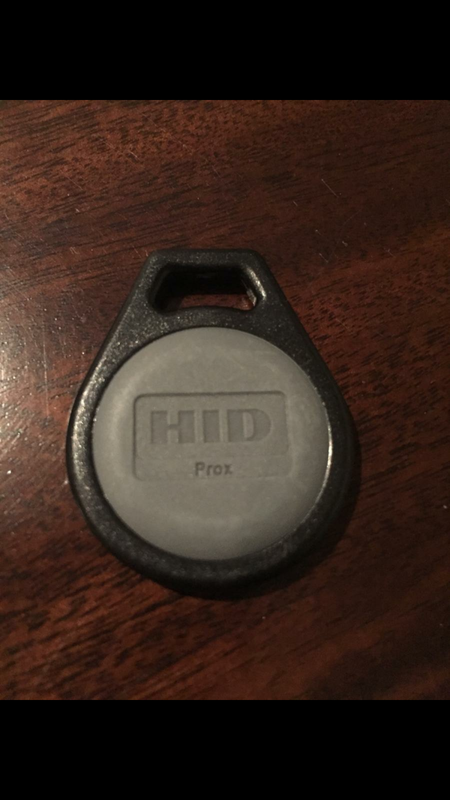 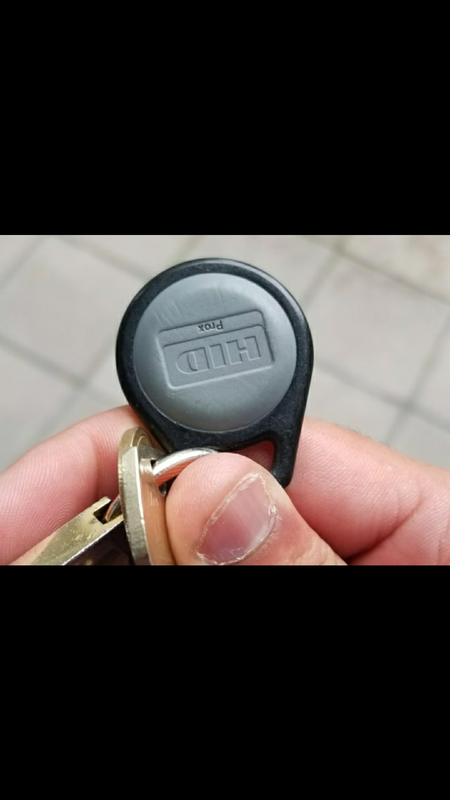 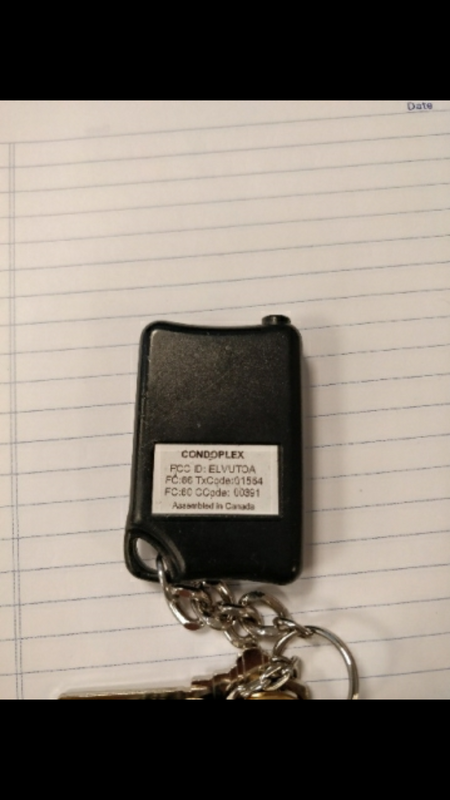 Click on the button below to get your qualified fob copied! 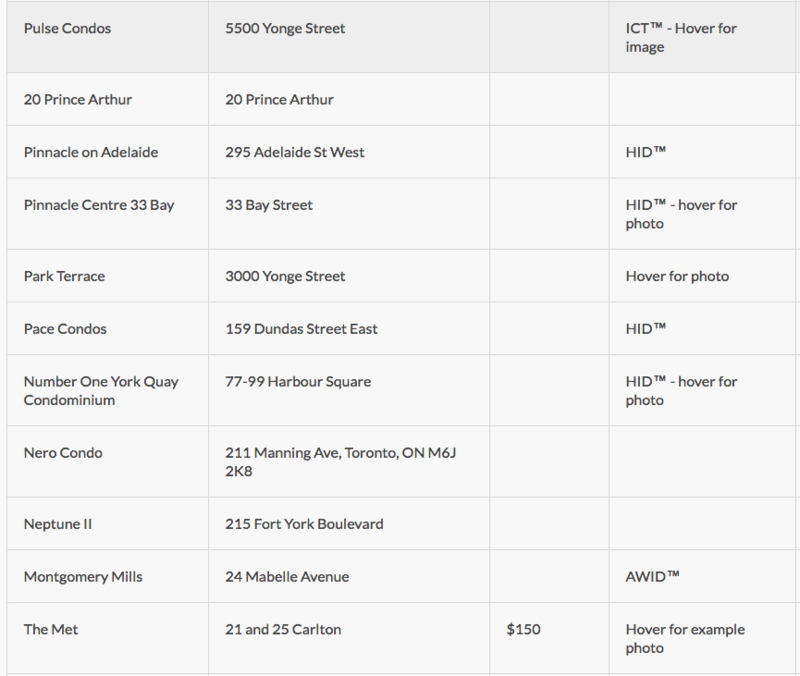 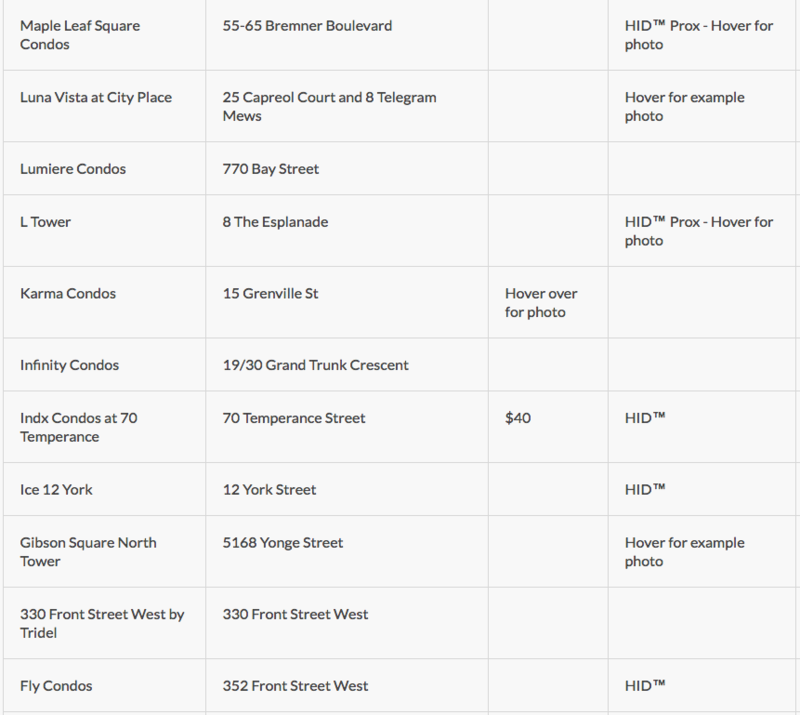 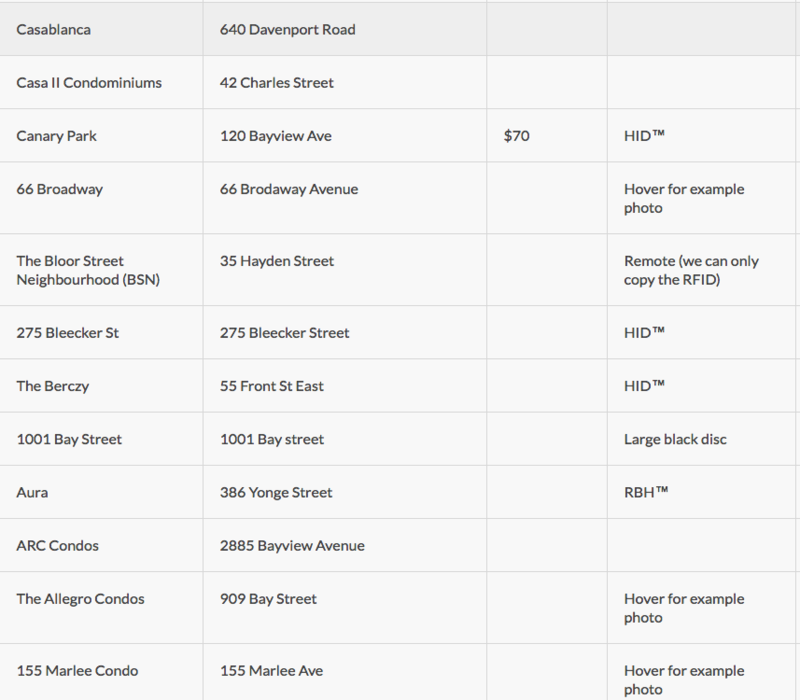 Here's a list of the buildings that we serve. 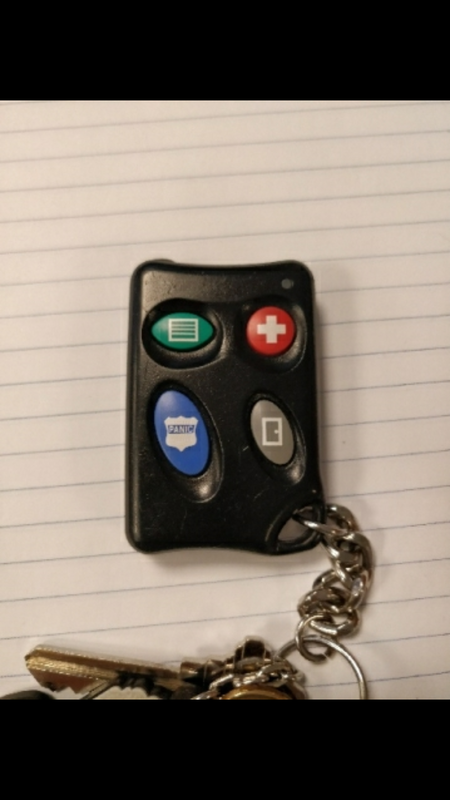 We pretty much do all of them. 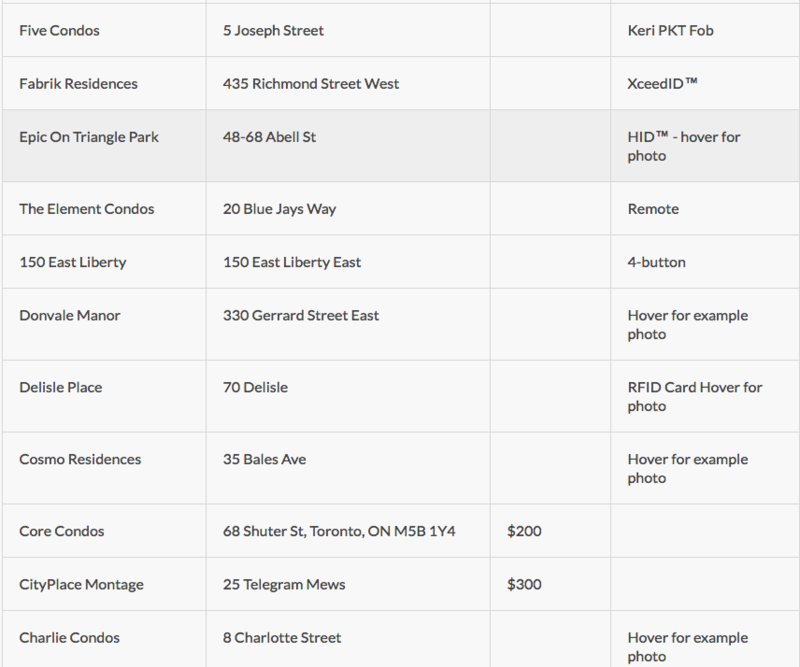 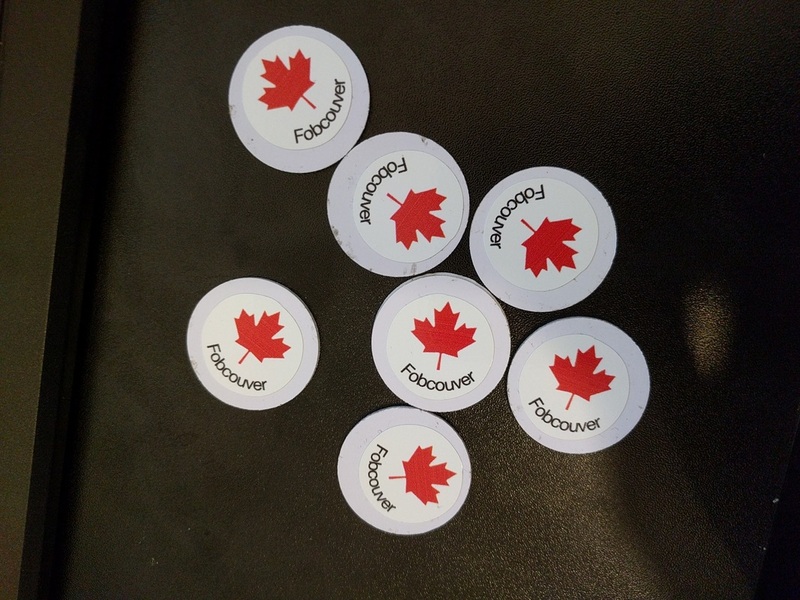 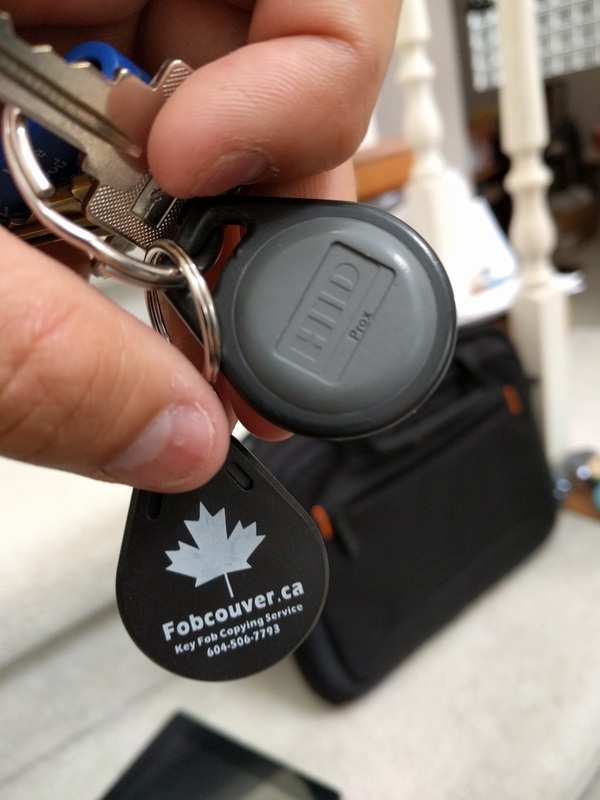 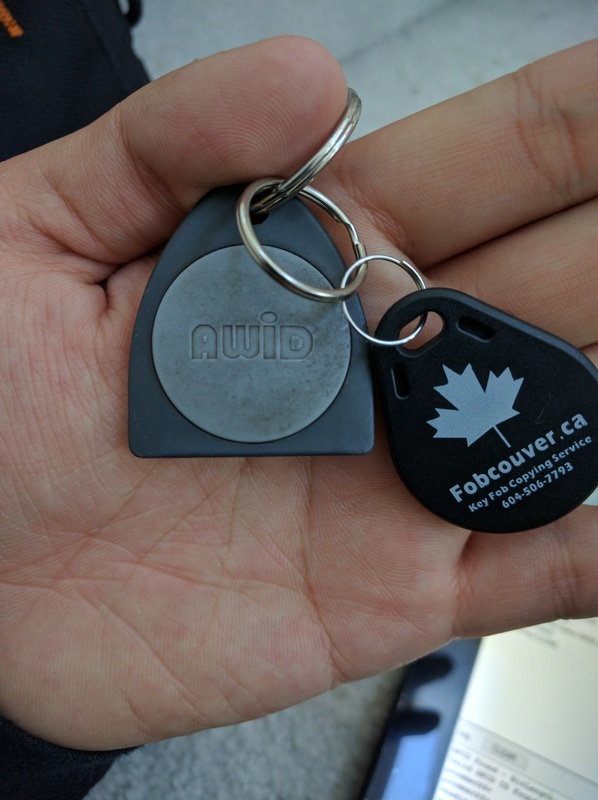 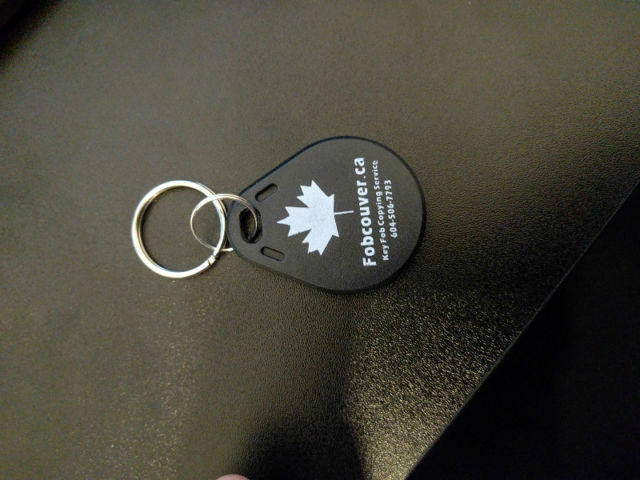 WE'D LOVE TO COPY YOUR CONDO FOB TODAY. 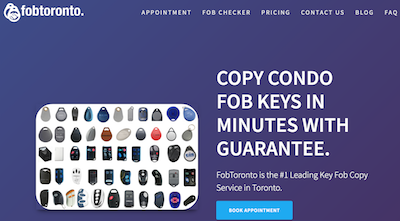 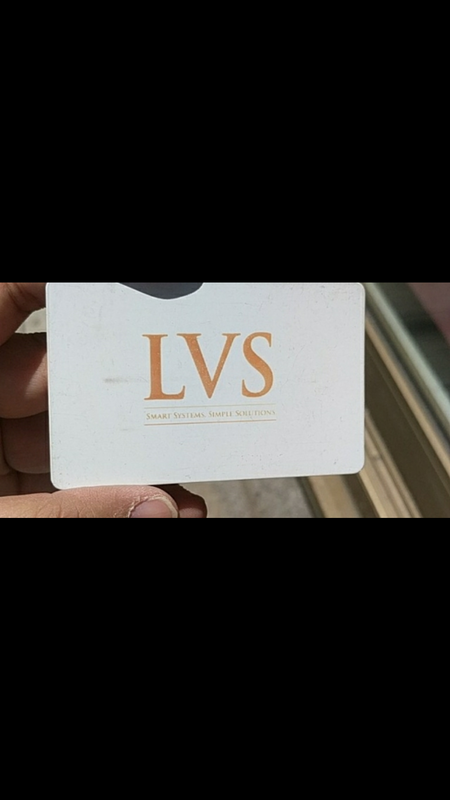 ​AFTERWARDS, PLEASE LEAVE A REVIEW ON GOOGLE IF SATISFIED WITH THE SERVICE! 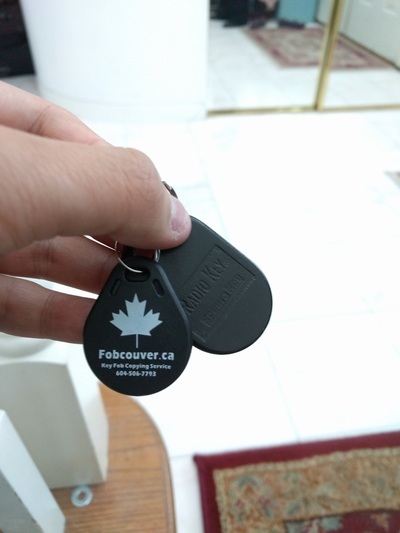 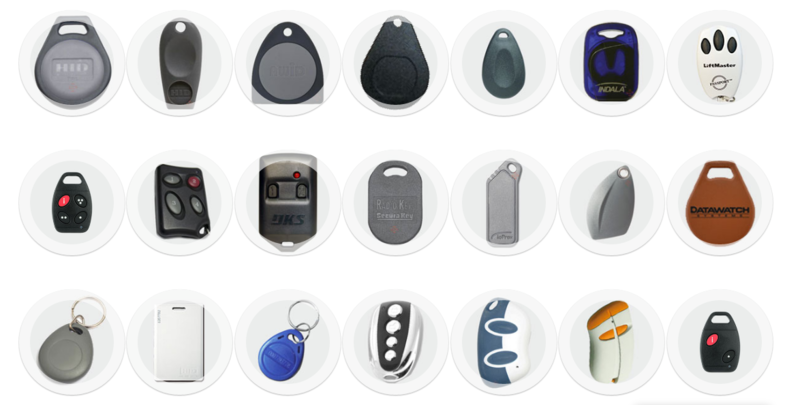 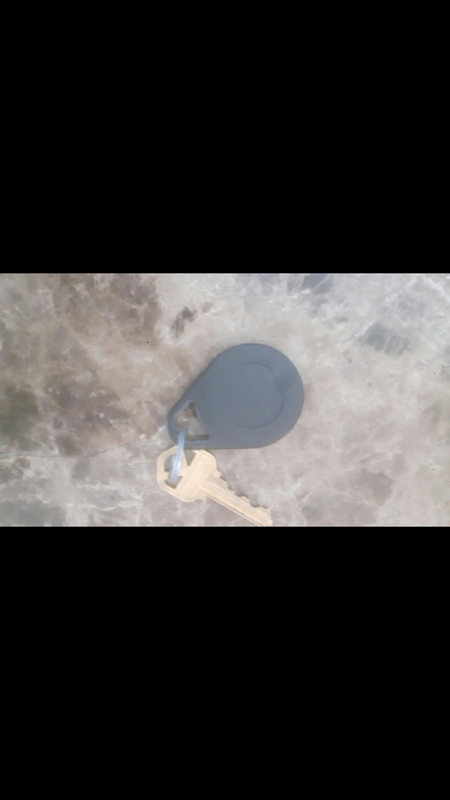 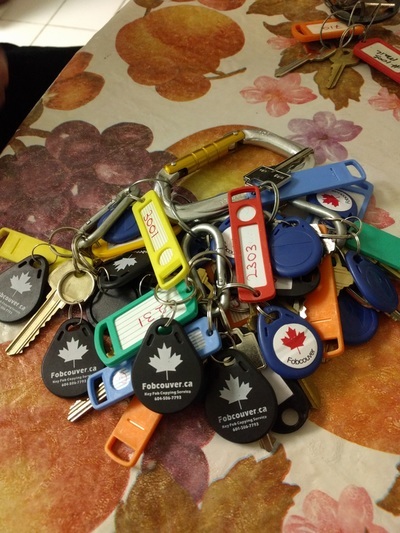 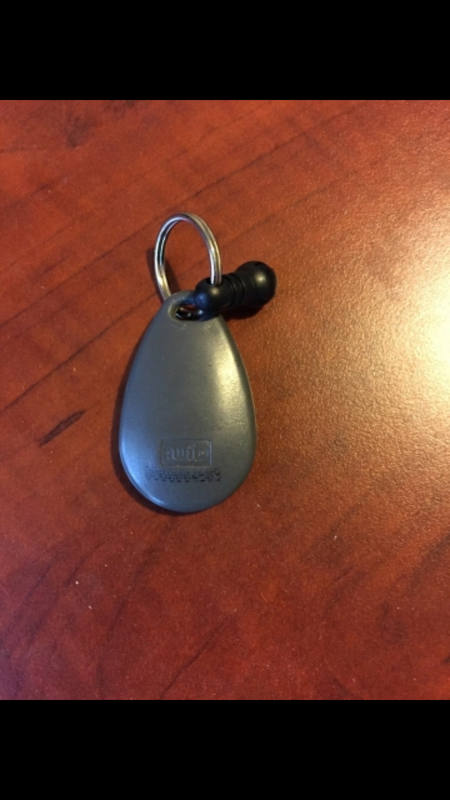 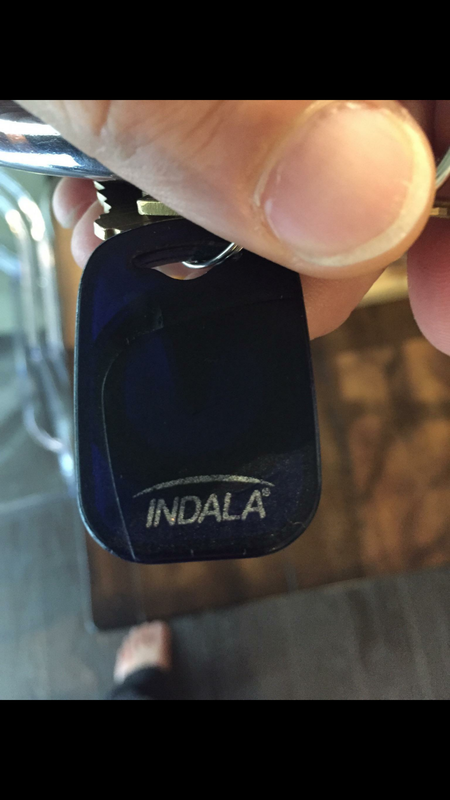 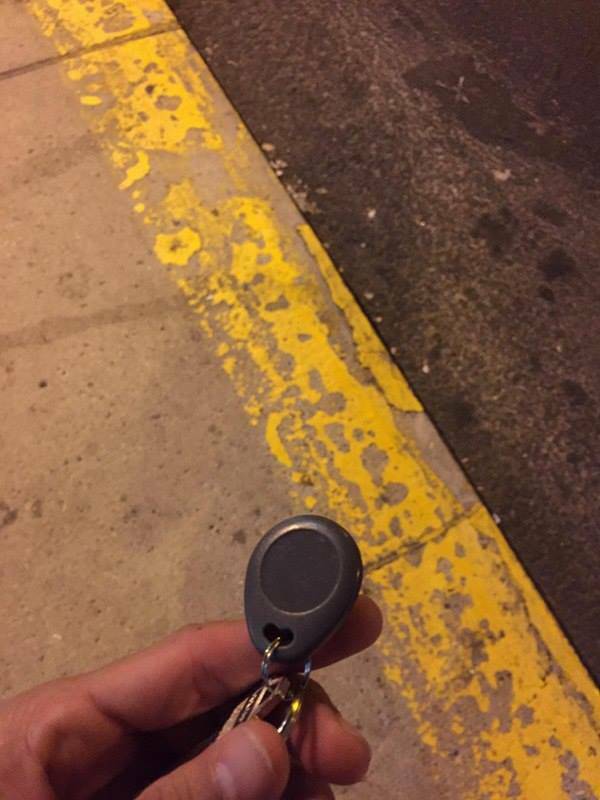 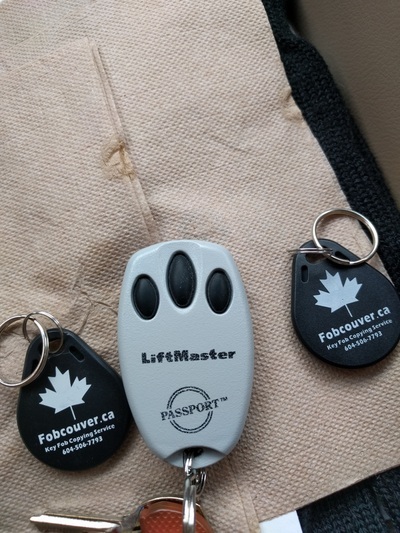 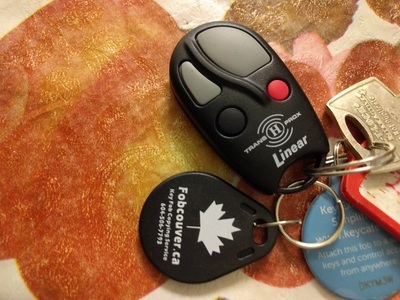 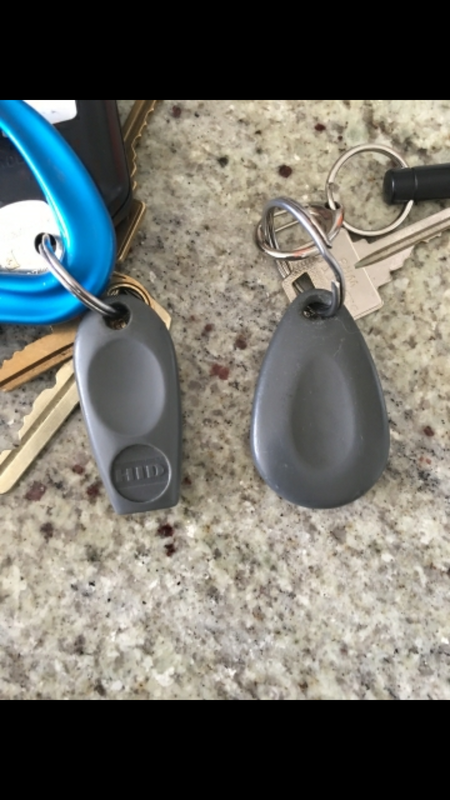 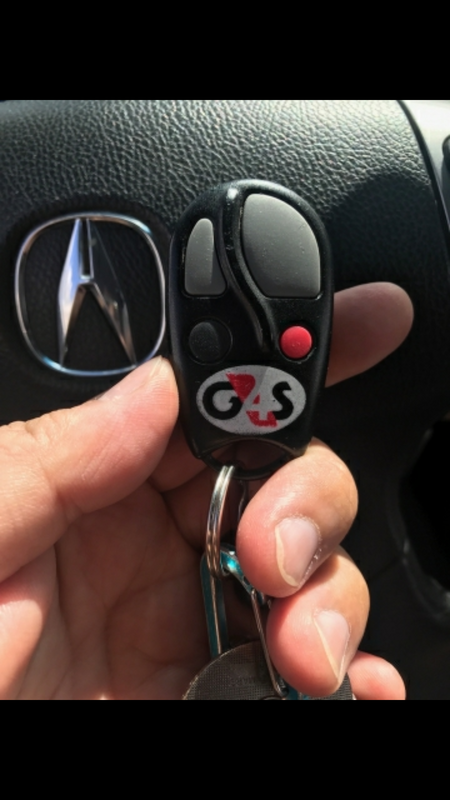 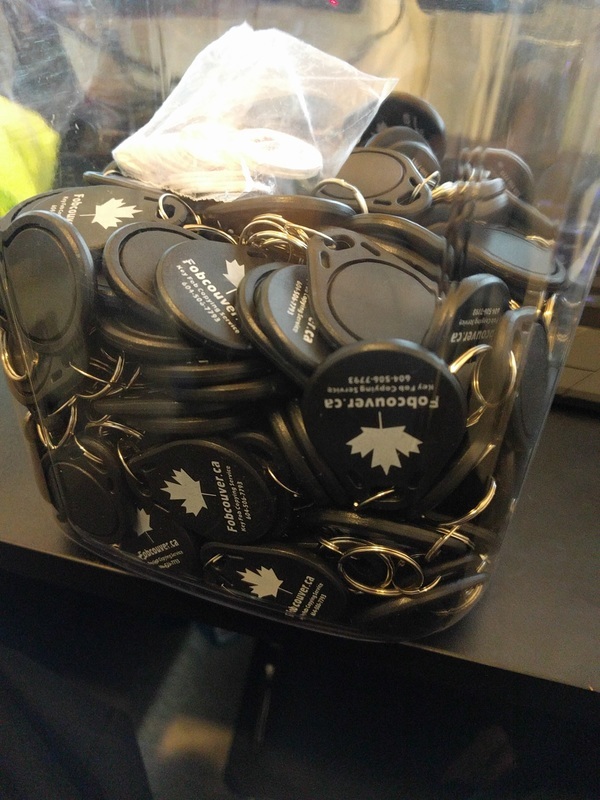 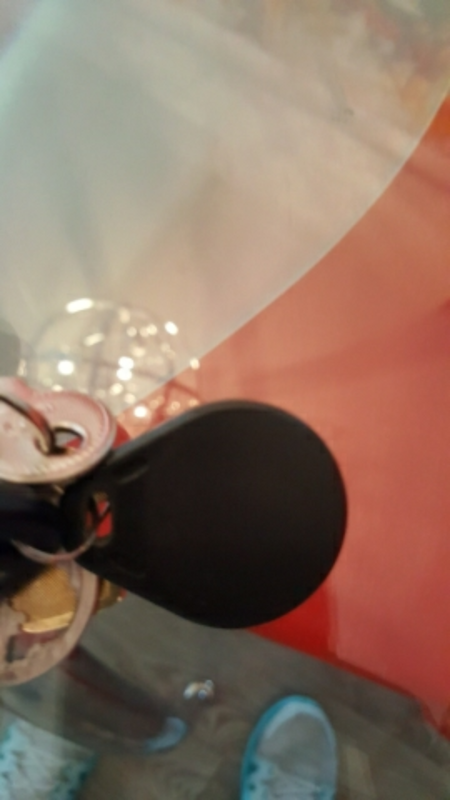 Replace Condo Key Fobs in Minutes Today! 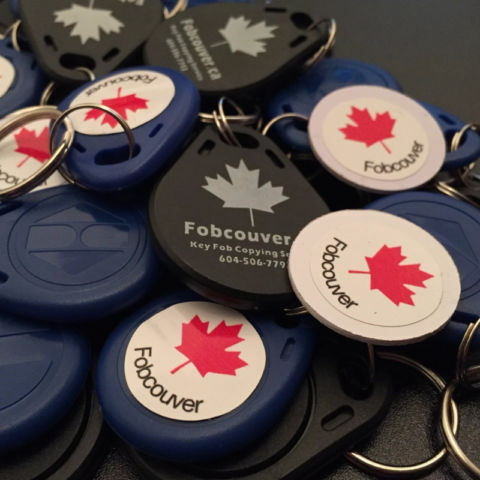 Copy Your Fobs & Save Time & Money.